Should You Hire a Full-Time Scheduling Coordinator? Is Dentistry Still A Good Opportunity? 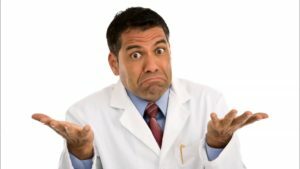 Getting Too Many “Low-Quality” New Patients?